We hear a lot about musical savants, but this guy’s gifts of perception are staggering. It does beg the tantalizing question of whether we have these abilities within ourselves but lose them as we try to become more convenient personalities for the rest of the world to deal with. 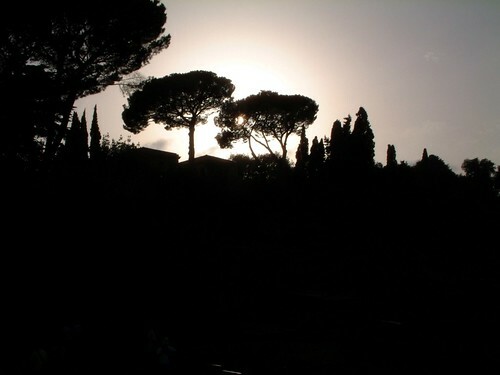 As a side note, since this takes place in Rome, I had a pang of nostalgia for my favorite part of the city: the famous Pines of Rome. They really are remarkable. PreviousA proud Veterans Day, no thanks to Finale. I haven't seen anything about Stephen Wiltshire since he was a kid (and a remarkable kid at that). Thank you for posting this video.